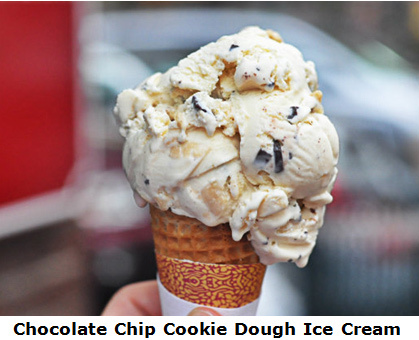 Take a Walking Travel of food! 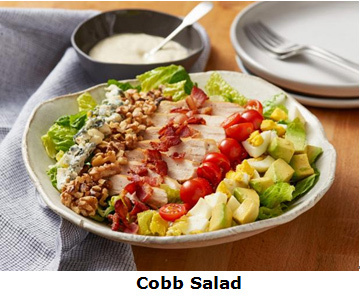 Part of the secret of success in life is to eat what you like and let the food fight it out inside, this Maxim was written by Mark Twain. Whether it’s Thanksgiving dinner with your family, or when you and your friends share wine and cheese in the park, food is an essential ingredient in social activities. Let us enjoy the food festival firstly! California pebble beach, pebble beach food and wine festival. For foodies on the west coast, the pebble beach food and wine festival is the most important activities. During the four days 5th, April -8th, April of this activity, in the picturesque coast, 250 famous wineries and 75 famous wine tasters will join in to create the best food and drink for the visitors, exhibition and exchange opportunities. The garlic festival in Gilroy- Gilroy, California. Gilroy’s garlic festival, began in 1979, is the largest food festival in the United States. It is held in the last weekend of July at the Christmas hill park in Gilroy, California. 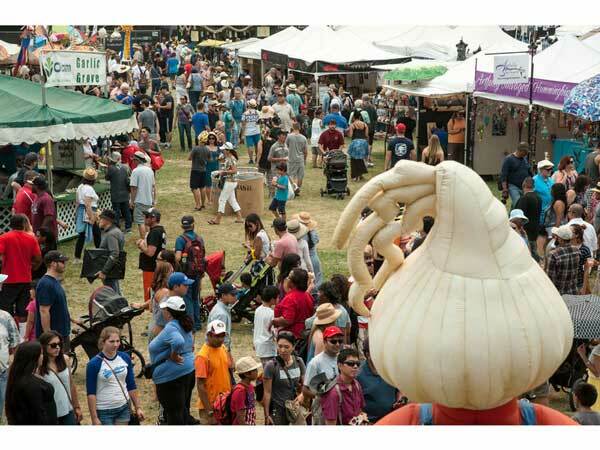 The Gilroy garlic festival is a fundraiser for local charities that has raised $7.5 million for various charities. Come to Gilroy’s garlic festival, and if you don’t have a good taste in the food lane, your journey will be imperfect. Because of there are stuffed mushrooms, green pepper steak sandwiches, Italian garlic noodles, Fried squid, Norwegian jelly fish, pepperoni sandwiches, garlic bread and garlic fries, and so on. Chefs from the culinary alleyways will be sharing their cooking skills with each visitor on the presentation stage of the cooking seminar. The Oktoberfest in Munich, Germany, is the biggest celebration of the city, incorporating Germany’s music, dancing, polka and chicken, as well as food and drink. 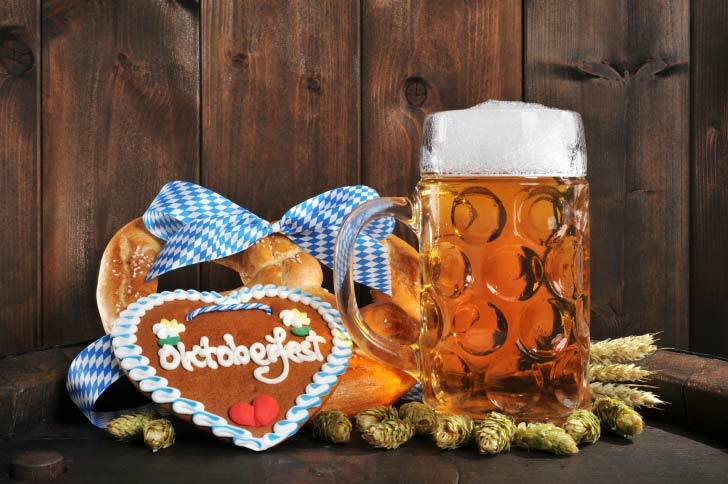 On the second Thursday of September, Oktoberfest is held in the city of Helen, Georgia, and is also known as the “high mountain Helen”. Tourists have plenty of time to here and enjoy the blue ridge mountains of autumn leaves fall, and other local scenic spots because of the activity will continue until the first Sunday in November. 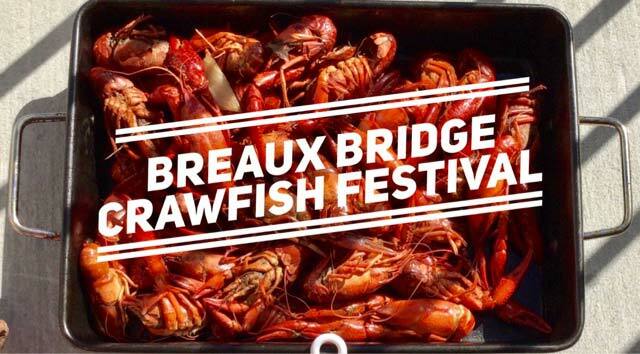 The Crawfish Festivals in Breaux Bridge, Louisiana. The world famous crawfish festival began with the centenary of the 1960s. In 1959, Louisiana’s legislature officially named the crawfish festival, known as the little crawfish festival. Now, the little lobster festival is an international food festival. Louisiana Ponchatoula Louisiana strawberry festival. 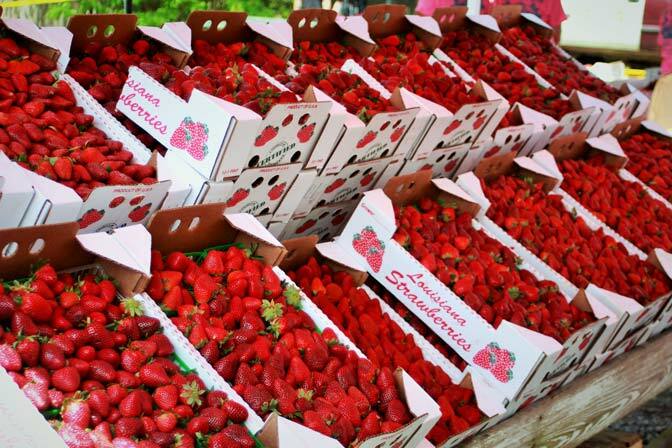 Each year in April, the small town of Ponchatoula hosts the largest free event in the United States, the Louisiana strawberry festival, for their favorite strawberries. Food stalls at the festival are filled with a variety of small edible strawberries made from the local fresh strawberry shortcake. Another must-try: Fried strawberries-dip the strawberries in the batter, fry them in sugar, and fry the strawberries. Louisiana Morgan city shrimp & oil festival. Shrimp & oil festival is held to hail to the hard work of the local people, they spend their waking hours in the rain and the sun, even sometimes worked tirelessly in the hurricane, for half a century, is the economic lifeline ,also sustain the whole area. The shrimp & oil festival promote the unique industrial development of the “Kato coast” region. At this place, two seemingly disparate industries work closely together in both culture and environment. The shrimp & oil festival is the earliest approved harvest festival in the United States. It was awarded the title of the 2001 annual festival and the most open market in the third district. World barbecue championships in Memphis, Tennessee. 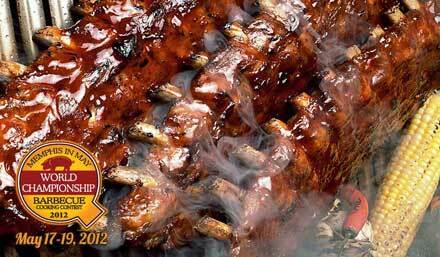 The world barbecue cooking championship, also known as the “gourmet super bowl”, is an internationally renowned culinary competition, held every May in Tom Lee Park. Thousands of contestants will hone their knives, compete in the field and sprint for cash prizes, hope to gain recognition in the industry. 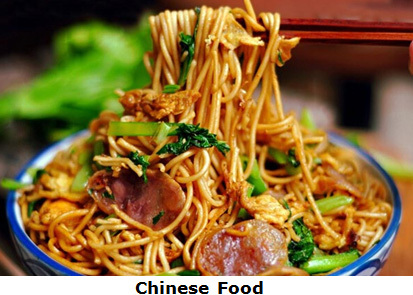 Are you hungry after known the seven food festivals? 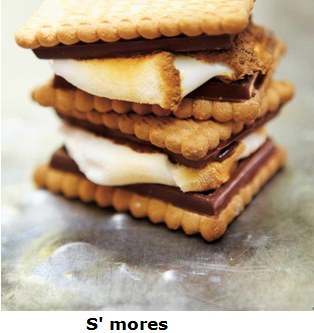 Here’s a set of specialties food pictures to solve your cravings. 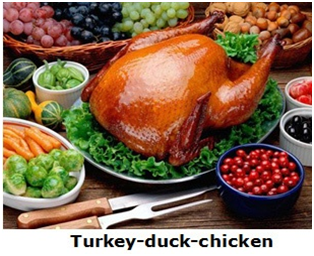 Thanksgiving Day is an ancient holiday created by the American people. It is also a time for Americans to celebrate together. There was no fixed date for the first Thanksgiving, which was decided by the American states. In 1863, when the United States became independent, President Lincoln proclaimed a National Day of Thanksgiving. In 1941, congress officially designated the fourth Thursday of November as “Thanksgiving Day”. 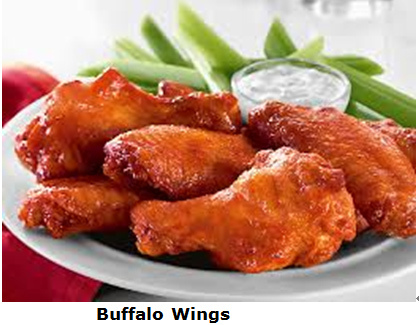 The Thanksgiving holiday usually lasts from Thursday to Sunday. Whether you want to join in food festival or have a party of Thanks giving day .Don’t forget to order our food pins . Link here : https://www.gs-jj.com/lapel-pins/Custom-Lapel-Pins. 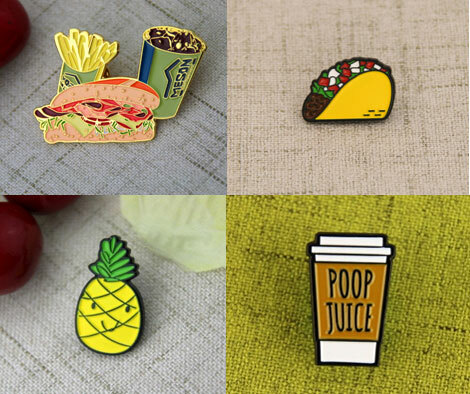 Varies of custom lapel pins including Enamel pins, hard enamel pins, Sandblast pins,3D or Cutout Pins,Antique Pins and Offset Printed Pins offer you to choose , Wear our food pins appear at the food festival to enrich your look and leave a deep impression for everyone . The food pins also a perfect gift give to your best friend and honey families at the beginning of any important food festival .Any request or need, you also can call 1-888-864-4755 toll-free.